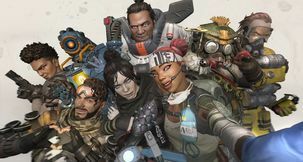 Apex Legends Apex Legends Ziplines - Which Character Cannot use Ziplines while their Special Ability is Activated? 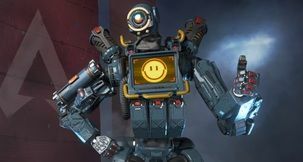 Apex Legends makes good use of the classic mobility tool that is the zipline, but as it turns out, not all characters can use them at any given moment. This was to be expected, of course, given how varied each Legend's skill set is, but it's a good thing to keep in mind. If you're wonderingwhich character cannot use ziplines while their special ability is activated, you've come to the right place. Read what info we've got on this down below. 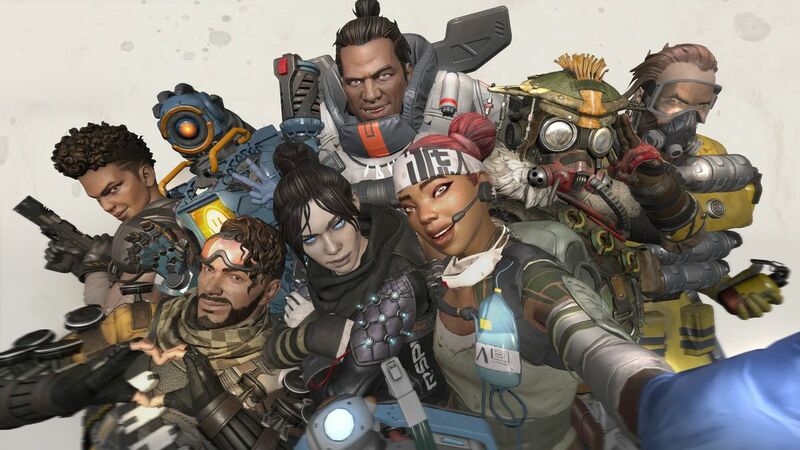 Of course, if you've been playing Apex Legends for a while, what you're about to learn makes a surprising amount of sense, but for those of us who aren't in-the-know, it's Wraith that can't use ziplines while her special ability is active. 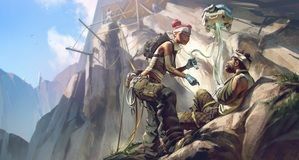 Being an 'inter-dimensional skirmisher', Wraith can jump from one dimension to another, but the trick to it is that she can't exactly interact with the game world while she's using her 'Into the Void' tactical ability. 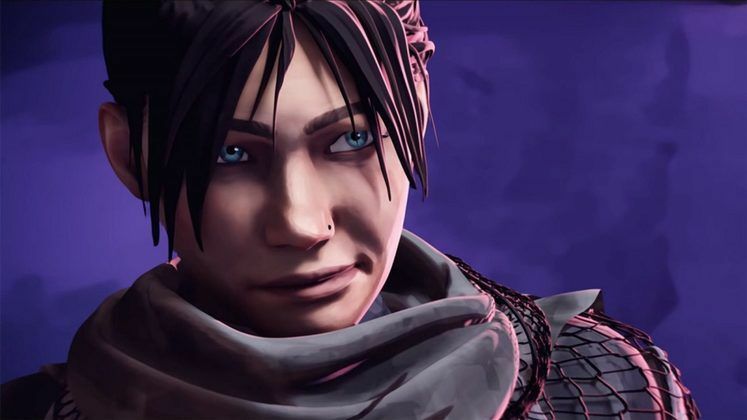 While using her tactical, Wraith becomes mostly invisible and moves faster at the cost of not being able to shoot guns and - yes - use ziplines. 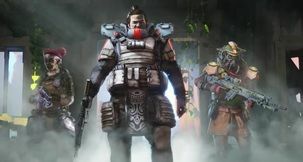 Of course, this is entirely contextual and player-driven, so simply killing off Into the Void will allow you to use ziplines normally while playing Wraith.